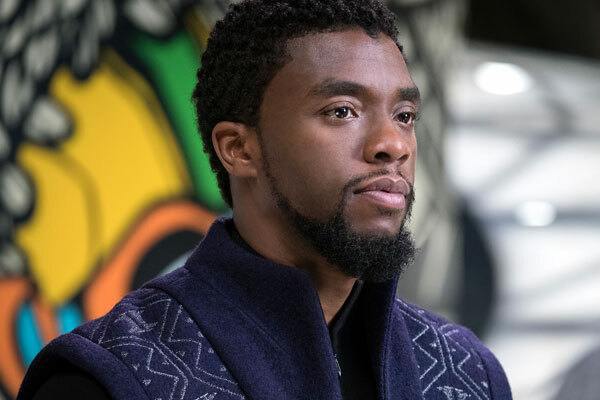 Chadwick Boseman has played famous historical figures like Jackie Robinson, James Brown, and Thurgood Marshall, but he’s also been portraying another famous figure who is fictional — T’Challa, also known as the Black Panther of Marvel Comics fame. Boseman first played the character in Captain America: Civil War and in the upcoming Black Panther movie. One of the aspects that separates Black Panther from most of Marvel’s other heroes is that he is not American — in fact, he is the ruler of an African country that doesn’t actually exist in the real world. 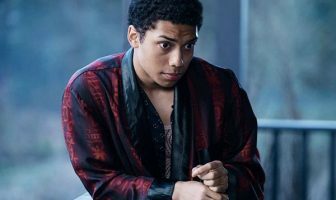 Boseman spoke to CNet about portraying T’Challa’s unique background on screen.